AETN Sports, the new home for high school state championships in Arkansas, recognizes the vital role high school activities play in the education and development of young adults. The state high school football championships will air on AETN beginning Friday, Nov. 30. See the full schedule at aetn.org/sports. 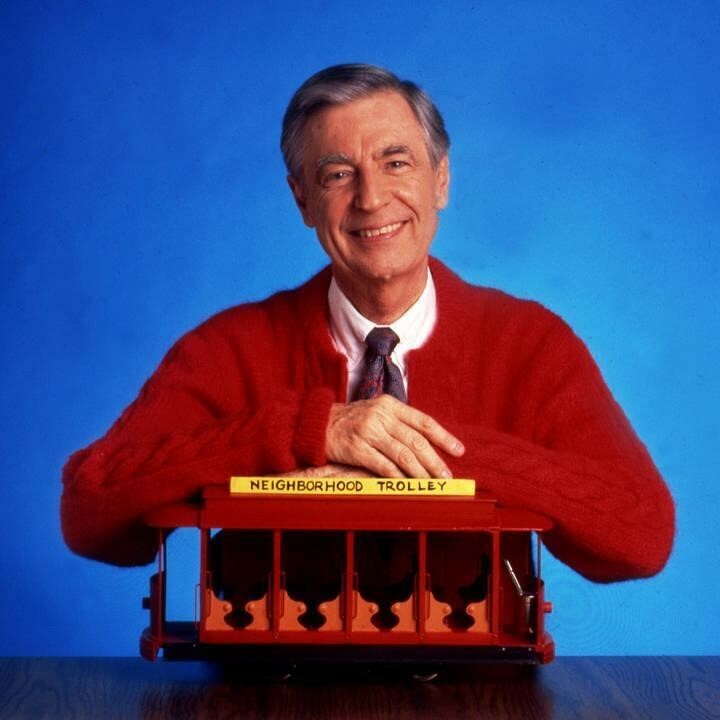 AETN and more than 30 libraries across the state have partnered for the Mister Rogers’ Neighborhood Sweater Drive Nov. 1-30. Members of the community may donate new or gently worn sweaters that will be distributed by various local charities and the Arkansas Salvation Army. Donate sweaters at these locations. This month, host Chuck Dovish visits Ritter Farms in Marked Tree, the Great Tree House Adventure at Garvan Woodland Gardens in Hot Springs, Lee Creek Reservoir Recreation Area near Van Buren, La Petite Roche Plaza in Little Rock and the Bridge Rock Trail at Shoal Bay Park along Lake Dardanelle. 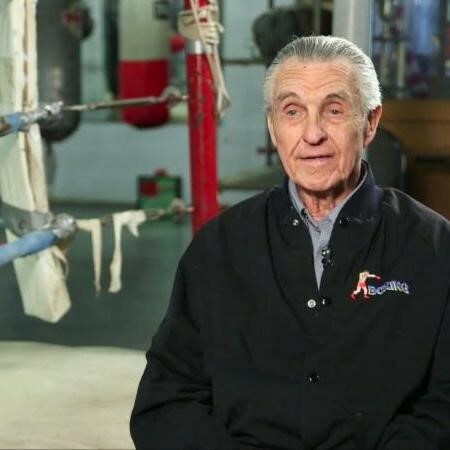 Tune in Wednesday, Nov. 7, at 6:30 p.m.
"Men & Women of Distinction: Ray Rodgers"
Arkansas Sports Hall of Famer Ray Rodgers has dedicated more than 70 years of his life to boxing, from amateur boxer to coach to the top leadership posts in the sport. His skills as a “cutman” are legendary, and he’s worked in the corners of some of professional boxing’s greatest champions. 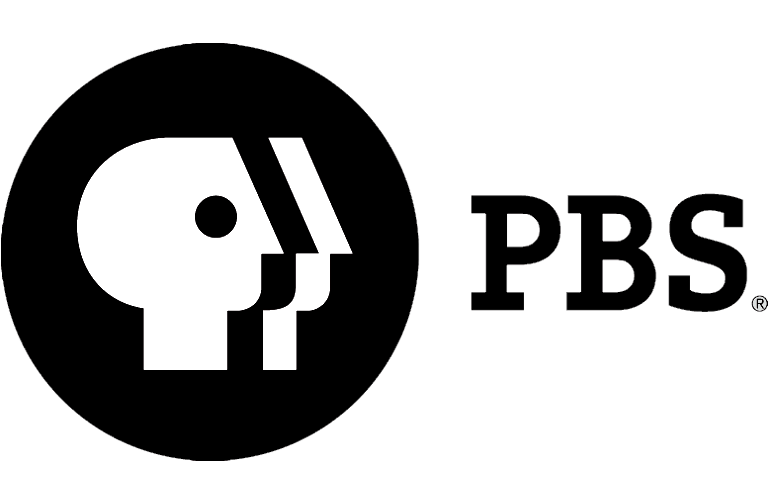 Tune in Monday, Nov. 12, at 6:30 p.m.
Celebrated on the Tuesday following Thanksgiving and the shopping events Black Friday and Cyber Monday, #GivingTuesday kicks off the charitable season. Consider supporting the AETN Foundation this #GivingTuesday in a challenge from a generous donor: if we can raise $20,000 by #GivingTuesday, it will be matched by an additional $10,000. Help us meet the challenge. Join AETN in partnership with the Arkansas Department of Veterans Affairs and the MacArthur Museum of Arkansas Military History for a Veterans Appreciation Event Monday, Nov. 12, from 10 a.m.-1:30 p.m. as we celebrate and thank our veterans for their service. Join us Monday, Nov. 12, at the MacArthur Museum of Arkansas Military History, 503 E. 9th Street, Little Rock. 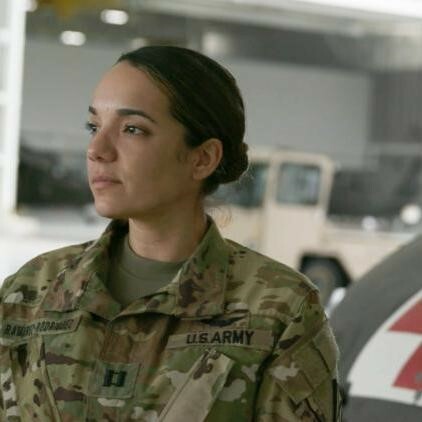 "Veterans Coming Home: Finding What Works"
In partnership with the CPB initiative "Veterans Coming Home: Finding What Works," AETN has produced five digital shorts focused on Arkansas post-9/11 veterans and their connected support organizations. 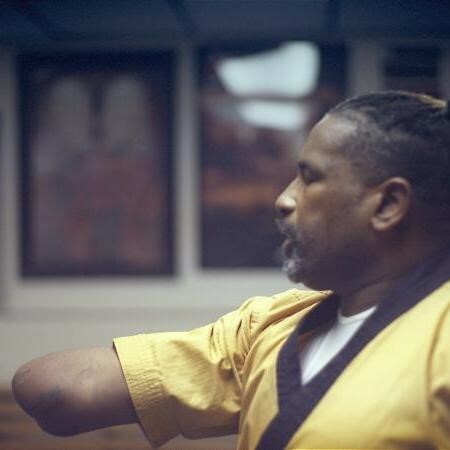 These shorts will be part of a national online content initiative through Nov. 23. 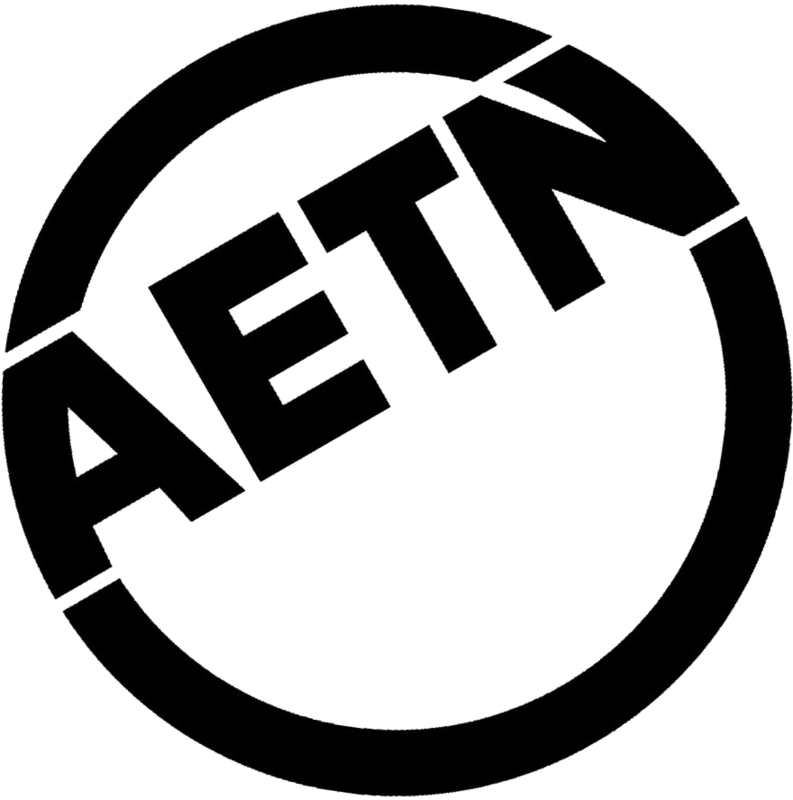 Follow the project at facebook.com/aetntv. Thanksgiving night with "Anne of Green Gables"
After a day full of family and food, settle in for an evening with "Anne of Green Gables" beginning at 7. Featured films include "Anne of Green Gables," "The Good Stars" and "Fire & Dew." Tune in Thursday, Nov. 22, beginning at 7 p.m.